Home » News » Cake Shakes! Introducing DQ Cake Shakes! A Creamy DQ Chocolate or Strawberry Shake with Pieces of Cake Blended in! 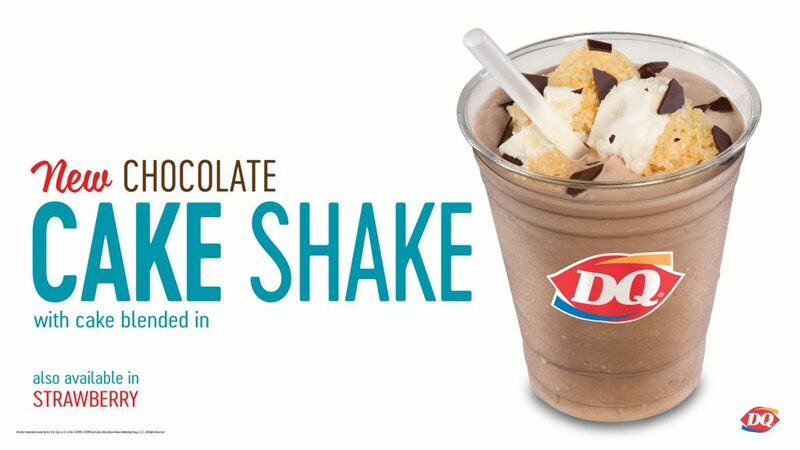 A delicious innovation on a DQ Classic! Try it today!